I have had a recent preoccupation with symbols, acronyms, inscriptions, languages, delicate patterns, ornate lines and drawings that were conjured up from chaos and forged with adherence to symmetry and order. As I’ve been researching logo possibilities, I’ve been marveling at the human being’s ability to interpret their world and present it in art-forms with such meticulous precision. Obviously these days, we have come to rely on computers and technology. While I certainly tip my hat to the graphic designers out there, I’m saving that for another day. Today I’m talking about the human hands creating beautiful things and the history that they illuminate. When we really inspect these items (pottery, swords, languages, rugs, primitive drawings, textiles) I can’t imagine why louder and brighter grabs our attention, rather than the artisan who feverishly works with his hands. 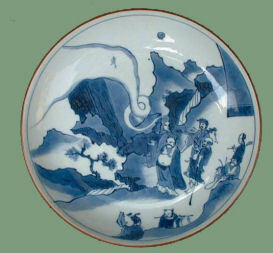 There are stories to be ingested on Chinese ceramics….. 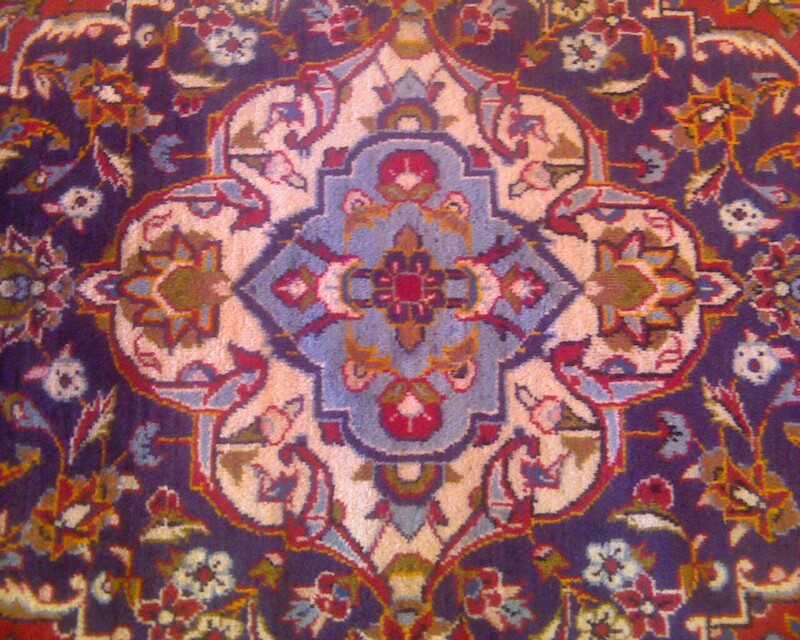 There are genius designs that once lived in someone’s soul in Persia…..
Have you checked out languages lately……..? 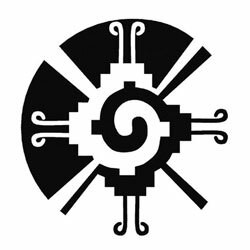 How about Mayan Symbols…..Anyone want to make this into an entry-way light for me? I fear we are losing touch with tradition while everything is becoming automated and mechanized. These crafts can’t be replaced by computers; try as we might, there is nothing that will ever compare to hand-made art. What I’ve sampled here doesn’t even scratch the surface; but it can inspire us to shift our gaze back toward the power of hand-made rather than mass-produced. Ancient inscription and art often influence brush-strokes and themes as we forge fresh material; we just don’t realize it. In a way we are preservers and time capsules of what once was true, and still is true in the form of human expression and experience. Theodore Bikel summarized the point I’m making with “No heirloom of humankind captures the past as do art and language.” Just a little food for muse on this holiday Friday. What is currently influencing your creativity? I agree!!! I love hand made things…I sincerely believe the world would be a nicer place if people took the time to think about design a bit more…work with what is truly there. So many of us have lost touch with the reality of nature – are world’s are all human… I believe Da Vinci was right when he refused to design a city when they required it would stretch beyond what he considered feasible…OK, I’m tired, my words aren’t making sense anymore, but I believe you get the gist of it…going back to caring about what we make and how we make it…time to create instead of rushing by. I’m so glad you’ve been inspired! That is the best time to work with your hands and see what you can create and come up with. Thanks for stopping by! Beautifully written! I can’t agree more, my friend! While I fully appreciate graphic art and all the hard work that goes into it, as well as any art done with technology these days – – there is something more beautiful to me about hand-crafted work, from paintings to stone work to basket weaving. Quilt work, too – – the kind without a sewing machine.